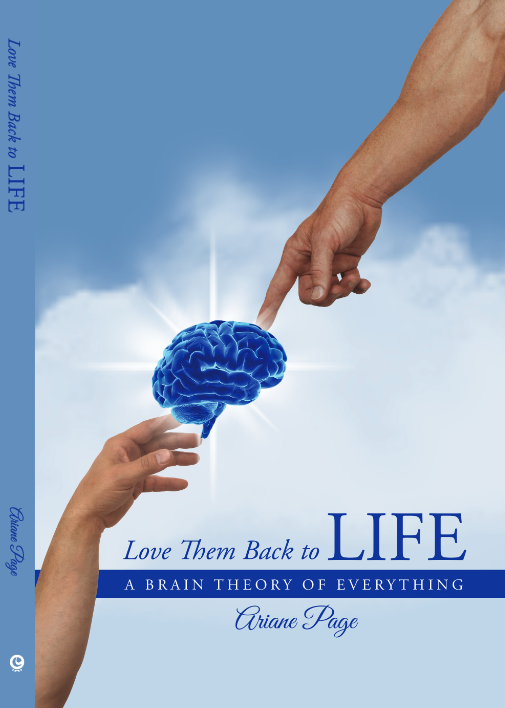 As IndieFab finalist in the psychology section, a new description of Love Them Back to LIFE is available. Despite new staggering technical advances, health and love seem to elude modern civilization. Why? 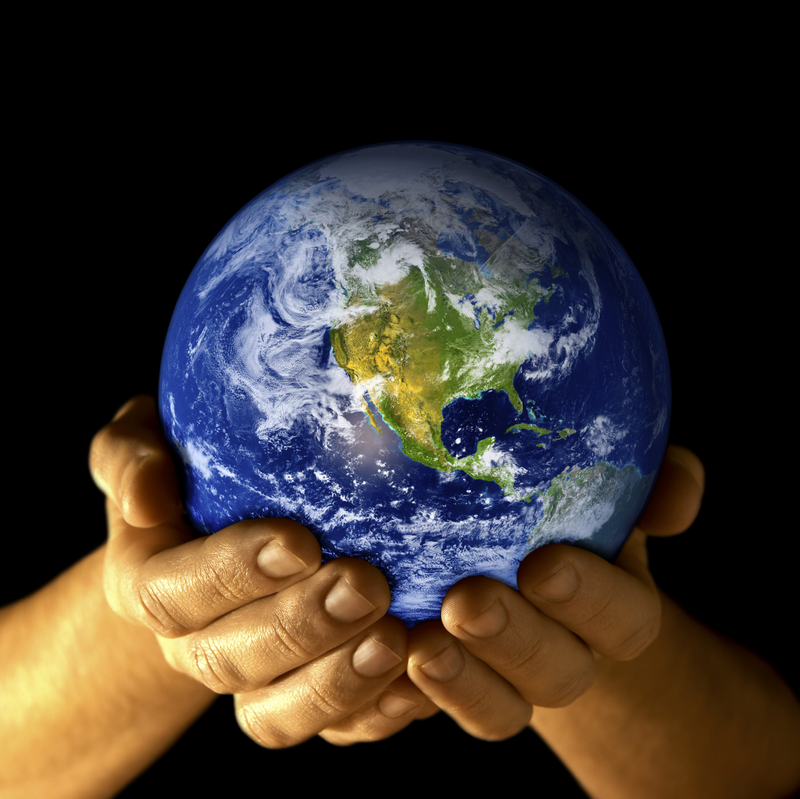 Because we ignore a crucial element: nature’s holistic blueprint. Since human brains and psyche are expressions of it, how can we truly help humanity reach its potential? How can we help individuals be happy? Our ancestors had an intuitive grasp of this model, expressing it though their mythologies. It led psychoanalyst Carl Gustav Jung to find in Taoism -an example of this model- “principles so vast that they can be applied to the entire humanity.” With the rise of a highly specialized modern science though, this encompassing vision vanished. However, as Ariane Page found, brain research results agree with this overarching model. We can assume science will therefore soon “discover” it. In her second Editor’s Choice and IndieFab finalist book “Love Them Back to LIFE”, Ariane Page invites us to journey through this holistic blueprint and witness how we allow or prevent it from unfolding harmoniously in our personal lives. She takes us on a discovery journey through this model expressed by the human brain as she focuses on love. Love is the tool used by this model, the LIFE (Law Inherent to the Five Elements), to lead us toward a conscious coherence between our physical, emotional, mental, social, and spiritual realities, a holism necessary to truly feel alive, happy, and loved.